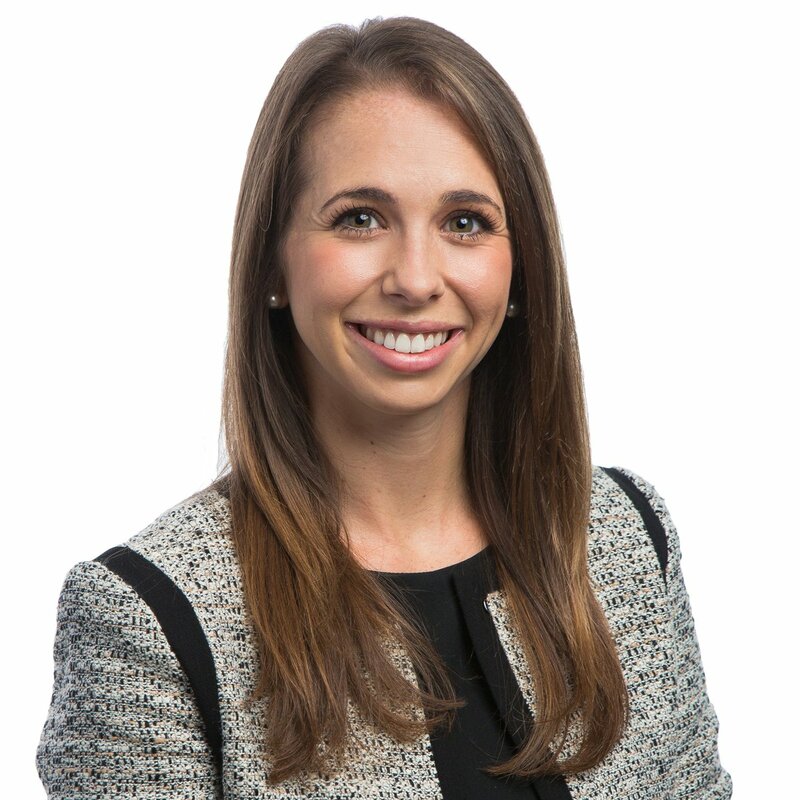 Abbie Lieberman is a senior policy analyst on the Early & Elementary Education Policy team at New America, where she provides research and analysis on policies that impact children from birth through third grade. She has been the lead author on multiple policy papers, including: A Tale of Two Pre-K Leaders: How State Policies for Center Directors and Principals Leading Pre-K Programs Differ, and Why They Shouldn’t (2017), Building Strong Readers in Minnesota: PreK-3rd Grade Policies That Support Children's Literacy Development (2015), and Slowly but Surely: How Indiana is Building a Pre-K Program (2016). Her writing has appeared in Slate, The Hechinger Report, The Washington Monthly, Real Clear Education, and Pacific Standard. Prior to joining New America, she interned on the legislative affairs team at Education Trust and at the U.S. Department of Education working on the 2013 Race to the Top District competition. Lieberman graduated from University of California, Davis with a bachelor's degree in sociology and political science. She also holds a master's degree in public policy from Georgetown University.